City of Westminster Archives Centre‘s extensive collections document the fascinating socio-economic, cultural and administrative history of the City of Westminster. 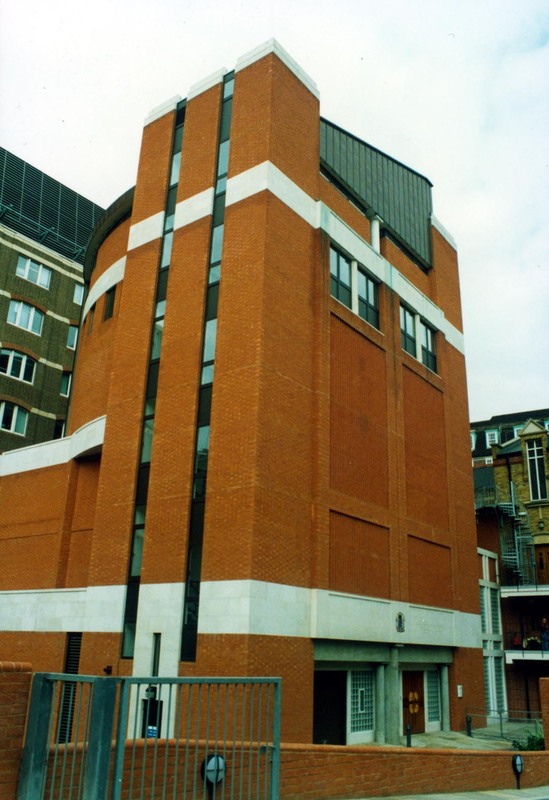 As a Westminster City Council service, the Archives Centre is open to all, and we offer access to our collections free of charge and without appointment. Our friendly staff are on hand to advise you on your research, and help you to access our wealth of resources. We host a wide range of exhibitions, talks and special events throughout the year, and provides a popular Education and Outreach service. The Cookbook of Unknown Ladies is the latest in a series of exciting online projects launched by the Archives to bring our collections to a wider audience. In 2010 our daily Victorian diary blog The Life and Loves of a Victorian Clerk attracted a world-wide following. Our network of online community history sites Westminster Memories offer a forum for reminiscences about life in our diverse City. If you’d like to hear more about our collections and activities, why not follow us on Facebook?